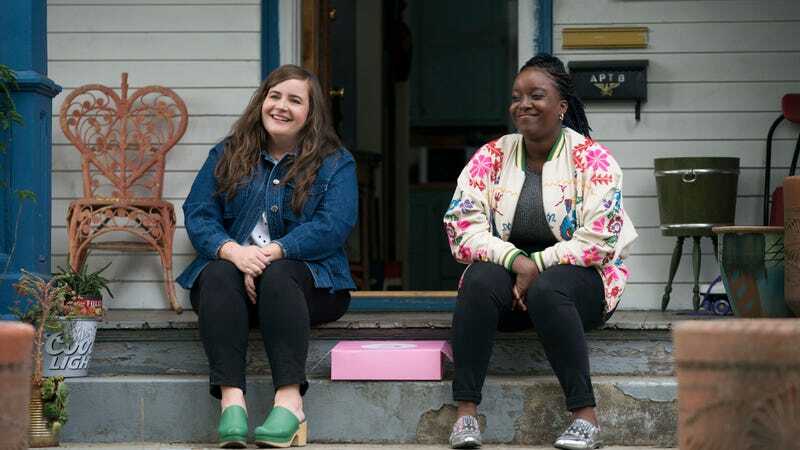 Hulu’s Aidy Bryant-starring Shrill has been renewed for a second season, Variety reports. The story of a plus-size woman’s misadventures on her path to body positivity and self-acceptance, it was loosely adapted from Lindy West’s Shrill: Notes From A Loud Woman. Lolly Adefope, Luka Jones, John Cameron Mitchell, Julia Sweeney, and Daniel Stern star alongside Bryant on the series. Read our full review of the first season here.